You are currently browsing the category archive for the ‘01. 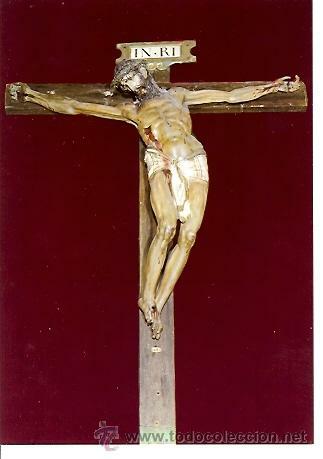 En torno al descubrimiento de la verdadera cruz de Cristo.’ category. 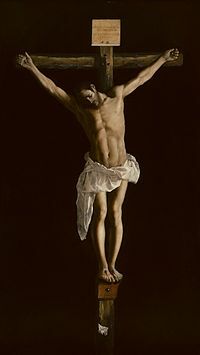 CRISTO CRUCIFICADO POR DIEGO VELAZQUEZ. MUSEO DEL PRADO MADRID.ESPAÑA. 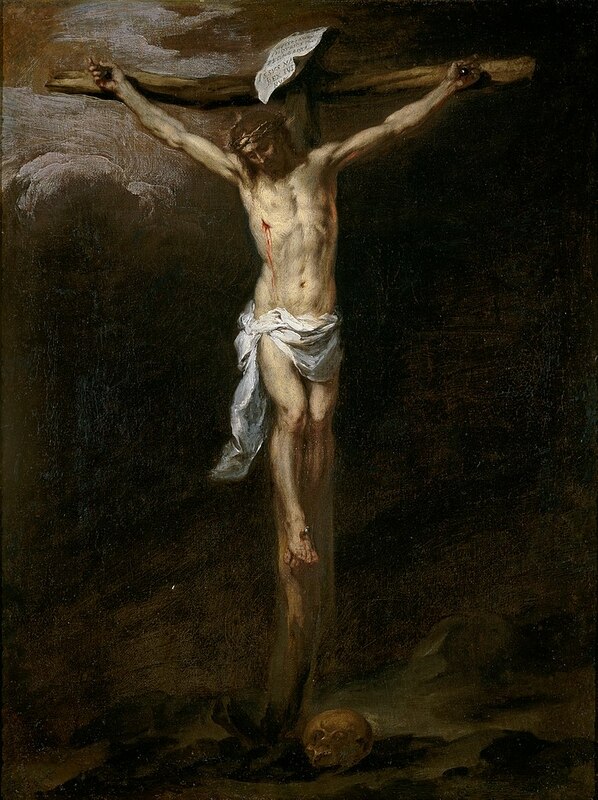 CRISTO CRUCIFICADO DE MURILLO. 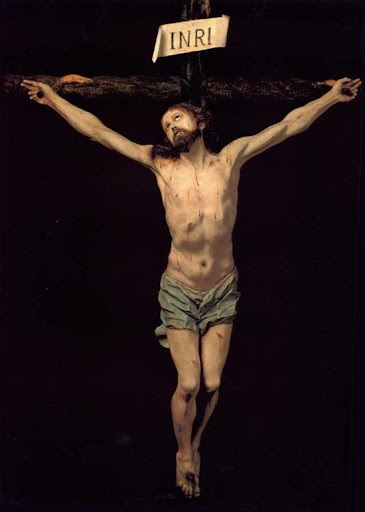 MUSEO DEL PRADO. MADRID. ESPAÑA. 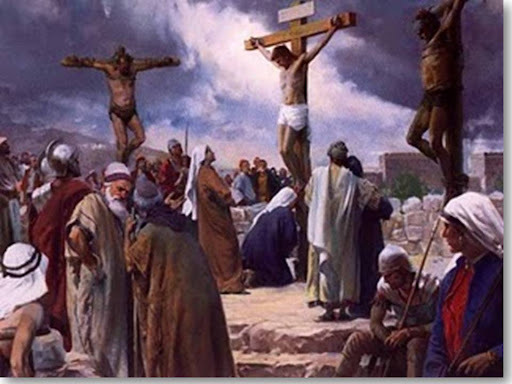 QUIZÁS TAMBIÉN TE INTERESE DEL BLOG: LA PERSONALIDAD HUMANA DE JESÚS.